Minimums and Maximums must be met. Pre-register and avoid additional on-site charges. 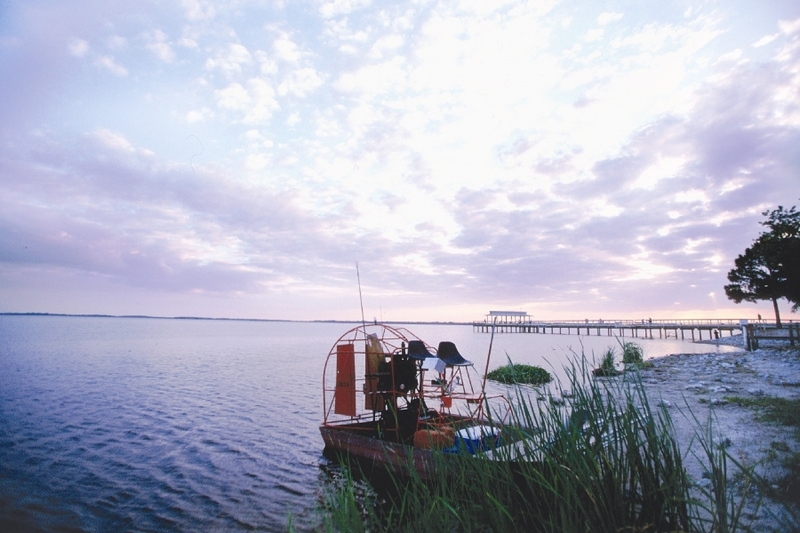 You’ll experience an adventure aboard exclusive nature-based airboats. You’ll glide through Lake Trafford in the northeastern portion of the Everglades. You’ll explore areas only accessible by air boat, while a knowledgeable guide provides a brief narration about the natural and human history of the area. 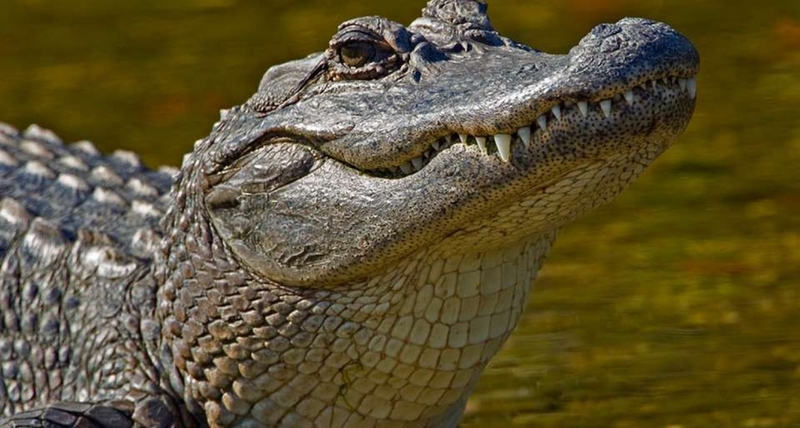 Keep an eye out for gators, native birds, and other swamp creatures. Have your cameras ready for some fantastic photo opportunities and guaranteed alligator sightings. Lunch is included. 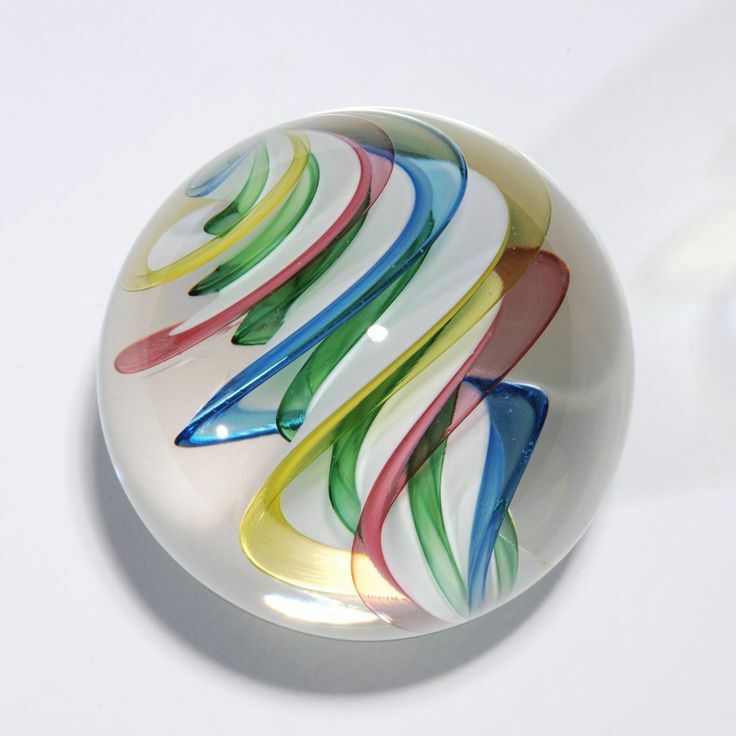 You will learn the basic steps it takes to make an ornament or paperweight. 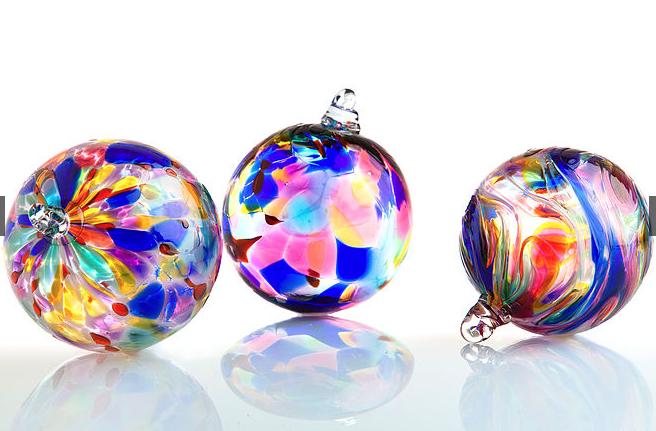 You will be introduced to the tools and equipment and given a brief history of glassblowing. With Conrad's help, you will shape, cut and blow out your form. You will be able to select from a variety of colors. Lessons include all the materials you need to create your work. 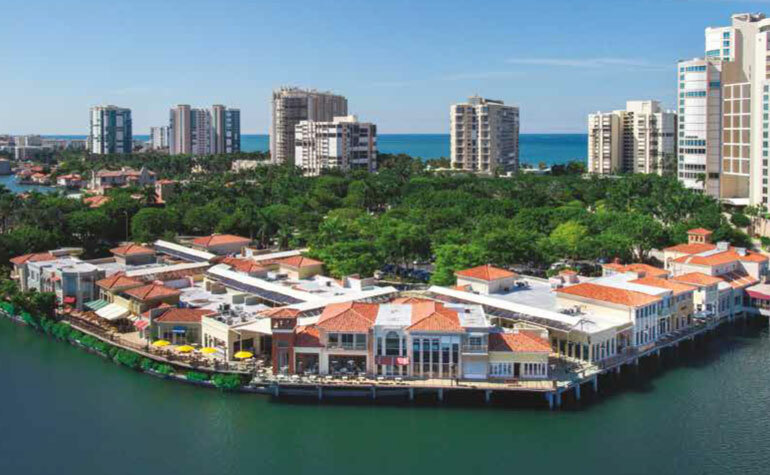 Conrad’s studio will accommodate 6 people at a time, so while one group is creating glass works of art, the other will be able to enjoy the shopping and dining located in Venetian Village. 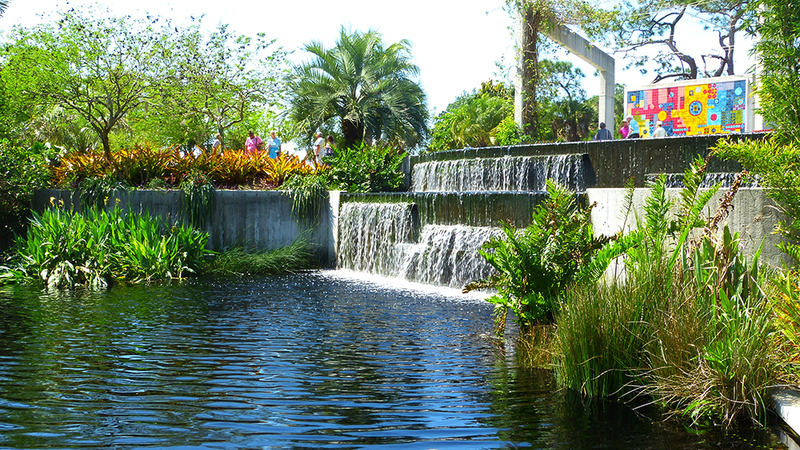 Naples Botanical Garden is a world class paradise that combines delightful cultivated tropical gardens with beautifully restored natural habitats. A guide will take visitors through seven different gardens. The Asian Garden is divided into various botanical zones and outdoor rooms of cultural diversity. The Brazilian Garden has a bold vibe with a Burle Marx ceramic mural as its centerpiece. 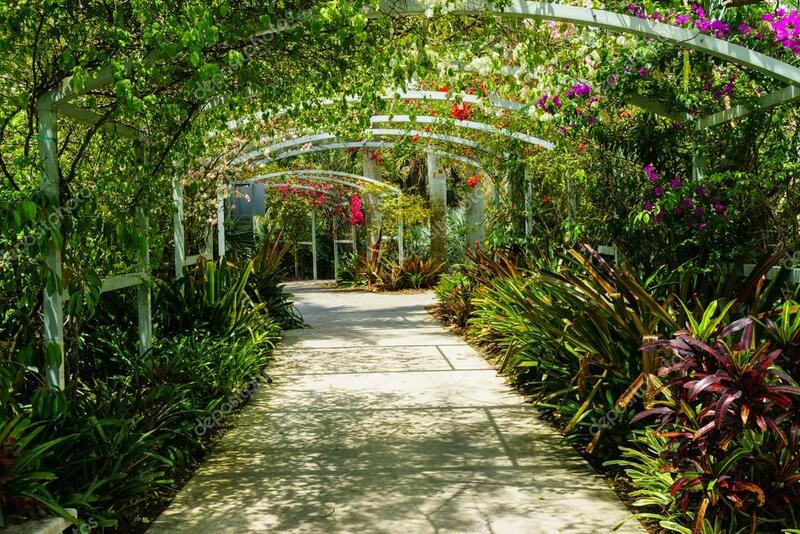 The Caribbean Garden gives visitors a prism of landscapes found throughout the islands. The Children’s Garden contains flowers, butterflies, tree houses and babbling streams. The Florida Garden has beautiful grasses and wildflowers indigenous to Florida. The Preserve is an unspoiled habitat for hundreds of species of plants and animals. The Water Garden is the heart of the Botanical Gardens. The River of Grass is filled with water lilies, lotuses and papyrus with a small island in the middle of the pool. Performances on the boardwalk stage delight visitors who can watch from all sides. 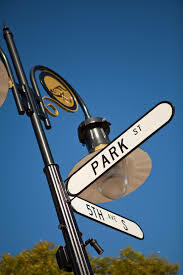 5th Avenue South: An irresistible mix of glamour and laid-back ease. Historic and modern architecture blend together in eclectic sophistication, while tropical blooms and lush greenery grace the pedestrian-friendly promenades. Each storefront is filled with wonderful finds and delights for hours of shopping pleasure. 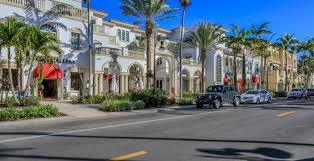 One of the nation’s most exclusive addresses, 5th Avenue South stretches from Tamiami Trail to the Gulf of Mexico in Old Naples, and is home to upscale fashion and jewelry, spas, one-of-a-kind gifts, artwork, home décor, fine dining, and entertainment – everything discerning residents and visitors have come to expect of Naples. 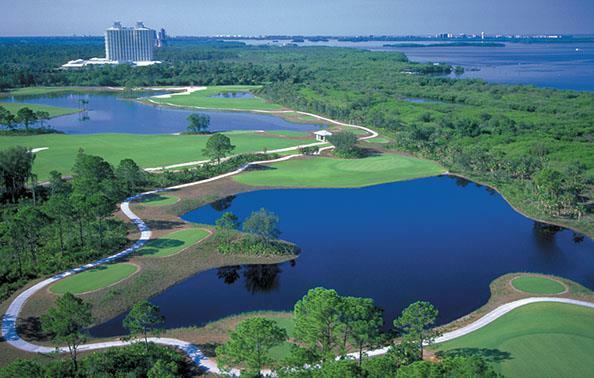 Each hole of the Raptor Bay Golf Club was carefully created to blend with the environment, leaving a beautiful course with natural surroundings. Under the guidance of Audubon International, they have developed an ecological design that preserved the most valuable habitats on-site and restored nearly 25 acres of wetlands. 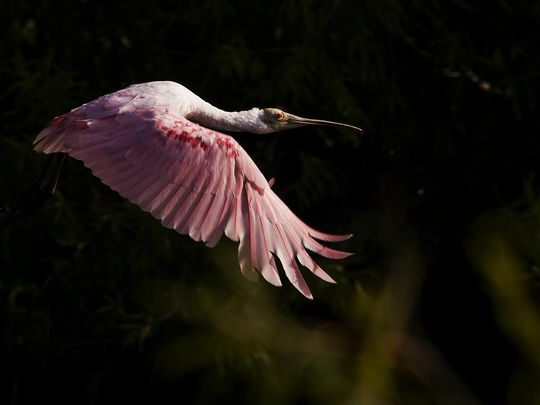 With no residential sites on the property, the natural surroundings encourage the appearance of protected wild creatures including the American Bald Eagle, Great Blue Herons, Snowy Egrets and even the very shy Whooping Crane. The tournament quality course features wide fairways with one height of cut throughout and five sets of tees to give players of every level a memorable outing. Information about the course, rentals, and amenities.